Learning through (audio) books is a great way to expand your knowledge. These books are recommended by Joel Kruger. They have a wealth of experience from some of the best traders in the world. All of them are available on Amazon so you can get them straight away. A great read and a great way to see what’s going on inside the minds of traders who have been at it for a long time and have found a way to succeed. One of the successes of the book is that it brings in many different types of traders with different backgrounds and approaches. This allows the reader to find and connect with traders who they can identify with. 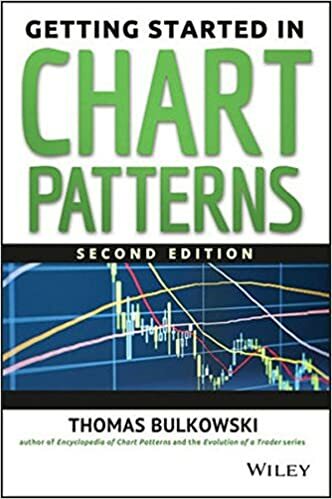 An easy introduction to technical analysis that highlights the key benefits and applications without overwhelming the reader. My ADHD has always made reading a tough challenge, especially when that reading is in the textbook format. But there are important subjects and concepts that you will need to grasp if you want to have a handle on technical analysis and I love the way it's all laid out in this one. A classic, MUST read. There's no better piece of literature out there on the subject of trading that gets in to it as deep as this one does. 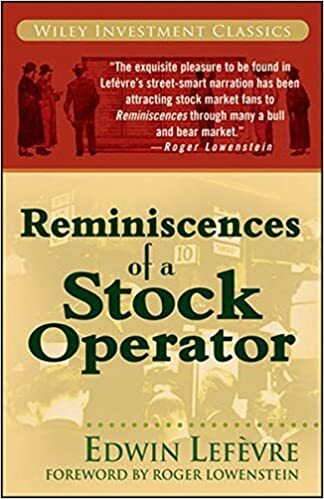 Reminiscences takes you behind the scenes, for a look at the ups and downs in the life and times of a true speculator. 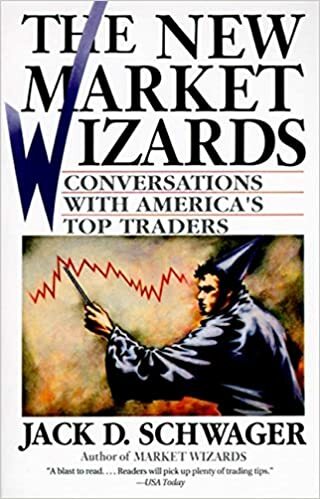 The biggest insights in my career have come from learning about the psychology of trading and this book is a masterpiece. Good read on the world of high frequency trading and a fun book. Some of it needs to be taken with more than a grain of salt and it's really more about the fun of the book than the education itself. 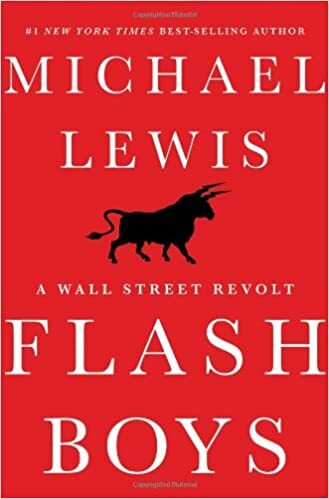 But there are some good insights and Michael Lewis has a wonderful ability to transform the world of financial markets into something much more.